Our best selling 6 seater set is the beautiful and practical double extending Aruba teak garden set. The table is a 120cm round table which extends to a large 180cm oval table which easily seats 8 people. Classic octagan solid teak table top design in a stunning honey colour. 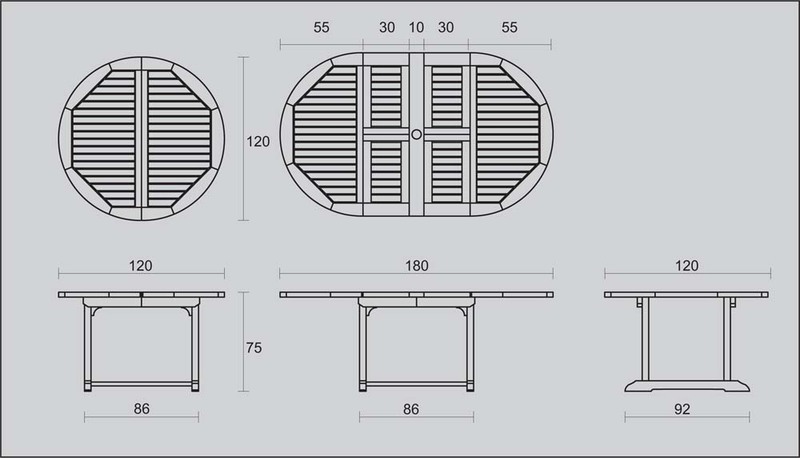 The table has a fixed parasol hole with stainless steel blanking cap which means your parasol can be used whether the sets is compact or extended. The two butterfly leaf extensions simply and easily store underneath the table when not in use. The Aruba 6 seater garden set is fully machine made to ensure a longlife and durability and comes with stainless steel parasol cover plate and fittings. The teak used to manufacturer this set comes from sustainable, legal and traceable sources in Java. 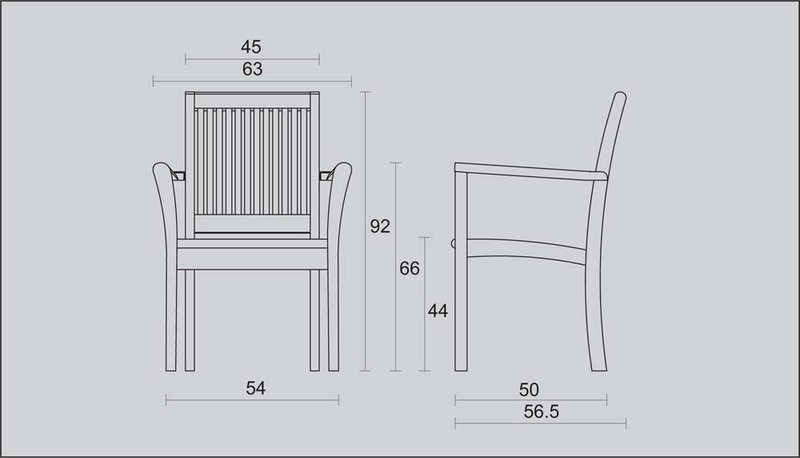 After looking for hours on the internet for the right table for our garden, we found this company, from start to finish everything went smoothly and the table and chairs are just as described and high quality. The extensions work easily to enlarge the table and the chairs stack when not using. Don't have to lug the parasol in and out when using the table as this is fixed in the centre of the table whatever the size. Excellent all round. As you can see the set fitted perfectly in the space provided. Wish we went with you in the first place. 3 months wasted.